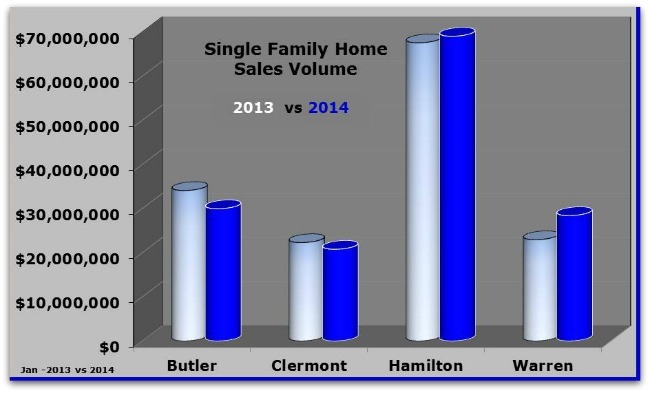 Are 2014 Home Sales in Greater Cincinnati Up or Down? Local home sale numbers appear to be layered and for some savvy buyers, real deals were made in December and closed in January The numbers for home sales in greater Cincinnati reflects a higher dollar volume for 2 counties in 2014 vs the same time frame in 2013. Cincinnati single family home sales surged ahead in January of 2014 versus the same month in 2013 in Hamilton and Warren Counties. According to data pulled from the CincyMLS. In all the counties but Clermont, the average sale price in 2014 exceeded 2013 – a good sign that while the overall sales volume may be lower -prices are holding. The winter has been both bad and good for local home sales. Serious buyers are willing to jump over snow banks to see houses and many people who thought their current homes were fine are finding having the kids home for so many days driving them to look for more space. The bad news is that enough new listings are hitting the market. Lack of lots of homes for sale equals lots of bored buyers who would rather watch HGTV than go house hunting. 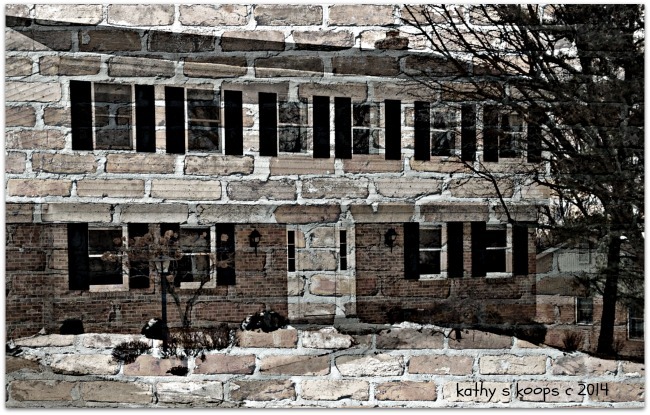 February numbers will point which way the housing market is headed. Expectations are high and hopefully interest rates, lender requirements and lack of properties for sales throws the brakes on a moving market. Want to start house hunting now-Click here to to Call: 513-300-4090, or by email .